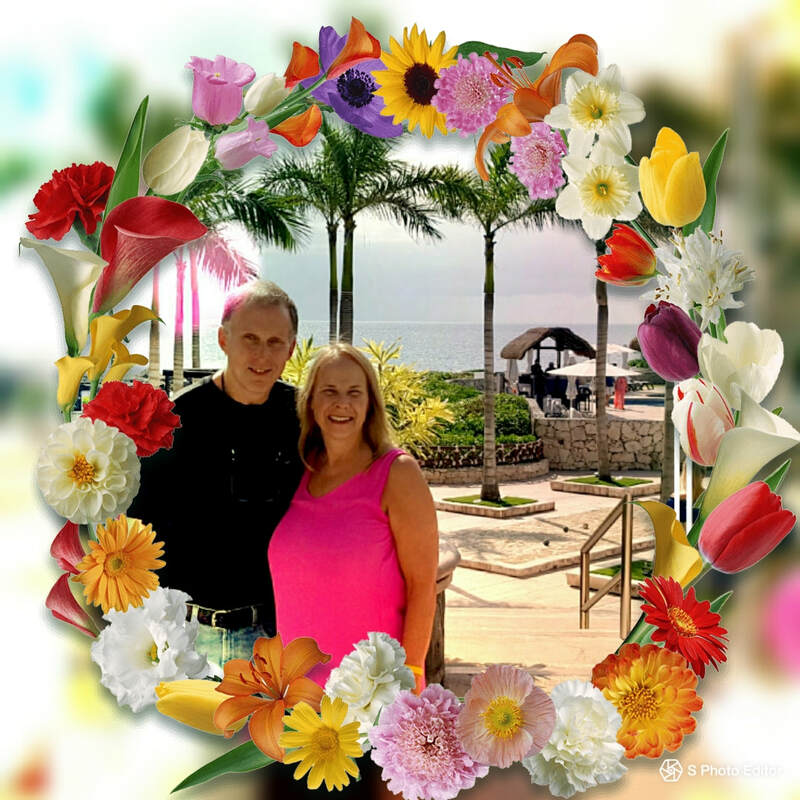 "Learn how to cash in on lucrative group cruises for business, charity or pleasure from Certified Group Travel Specialists, Judy and Mark Peterson. Judy and Mark will make your adventure easy and fun." Peterson Travel Pros is passionate about helping you plan your well deserved vacation. We work with busy families who are burnt out from everyday work and schedules.We can help you find your ideal beach vacation spot so you can rest, relax and reconnect with each other. We take care of all the travel arrangements and details for you and help you plan the perfect, stress-free vacation. You know everything will go smoothly and all you have to do is look forward to relaxing at the beach and unwind completely with your loved ones and enjoy quality time with each other. Peterson Travel Pros is a full service travel agency dedicated to helping you plan the perfect vacation. Our goal is to make sure that your travel arrangements are handled smoothly. We save families valuable time by researching destinations and hotels and vacation offers. We custom plan a vacation itinerary for your family according to your desires. We analyze multiple vacation offers and make the recommendations to you based on what provides the best value for your vacation dollars and valuable leisure time. We handle all the details of the planning with our expertise so you don’t have to lift a finger. We spoil you with extras and special touches to make it a memorable experience. We offer you peace of mind and a relaxing, carefree vacation that is priceless! Can you afford to stay home? Get in touch with us so we can find you a piece of paradise! Peterson Travel Pros did an amazing job helping us plan on trip, deal with issues that came up while abroad and get a check for damaged luggage after the trip! All and all, great planners and I give them my highest recommendations! ​"
﻿"Peterson Travel Pros booked us a Carnival Cruise at a great price and provided follow up service including printing luggage tags and answering the many questions we had as “first time” cruisers. "Thanks so much for all your help - you have made my life so much easier!"